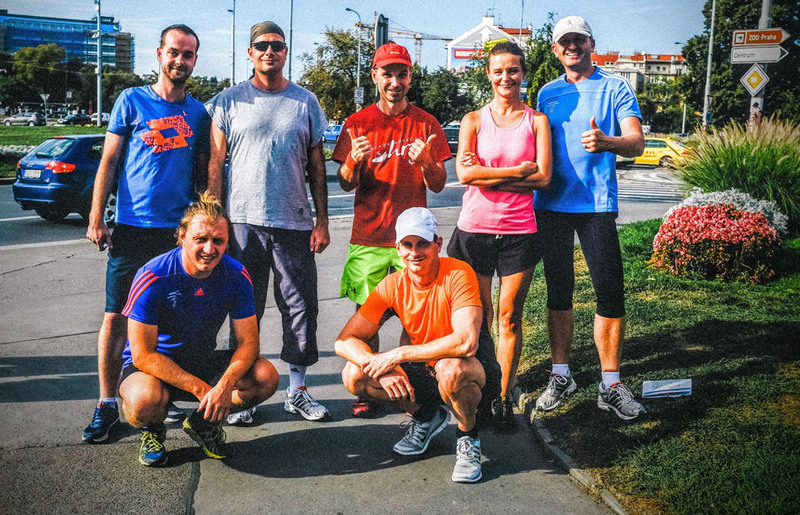 On a hot September 17th afternoon, the GMC Prague team shut down their computers, turned off the office lights and AC and put on their running shoes to run with René Kujan in a 10 km run. 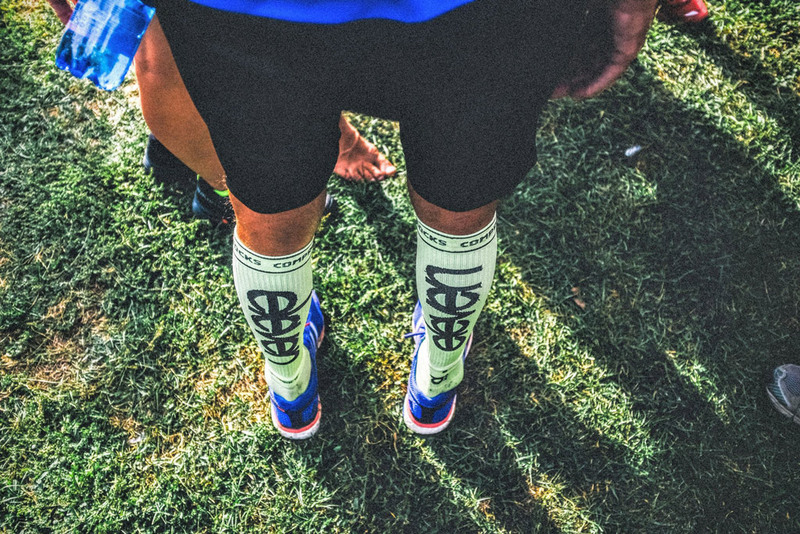 Why run with René and who is he exactly? 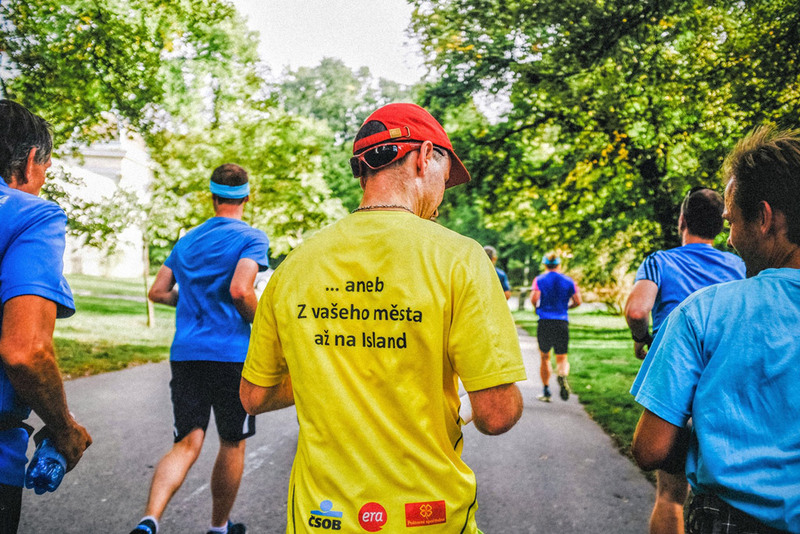 René Kujan (wearing yellow t-shirt on the photos) is not only a very nice person but also marathoner and ultramarathoner, the first runner that ran around Island: 30 marathons in 30 days – 1311 km. 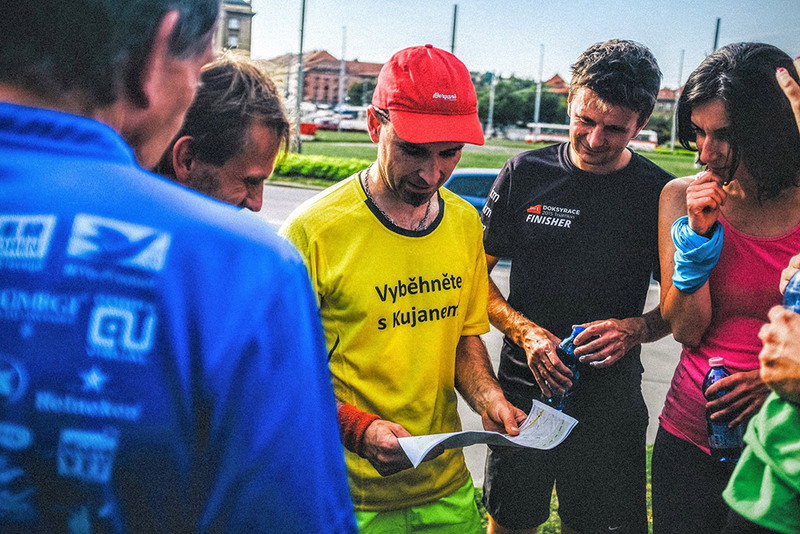 He ran 2 other Icelandic projects as well, all of these to support the Prague Wheelchair Sports Club and Icelandic Association of Handicapped Athletes. 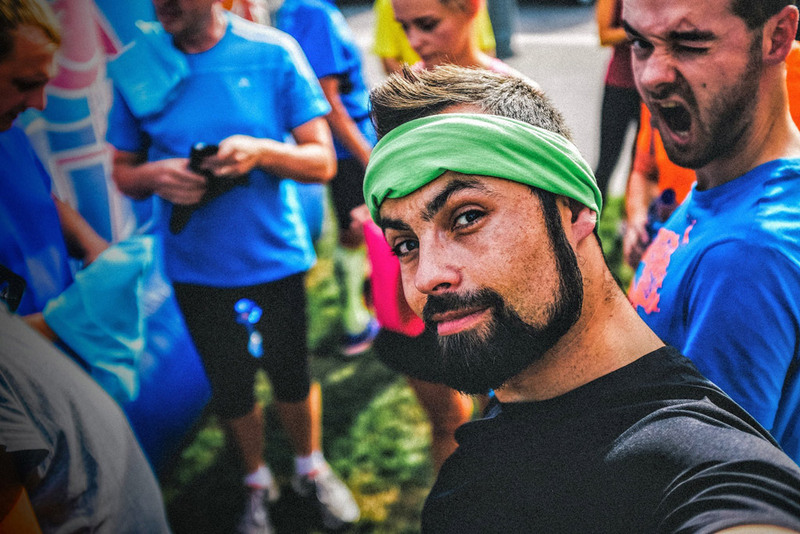 After a serious car accident seven years ago, René suffered spinal injuries and was told he would never run again. 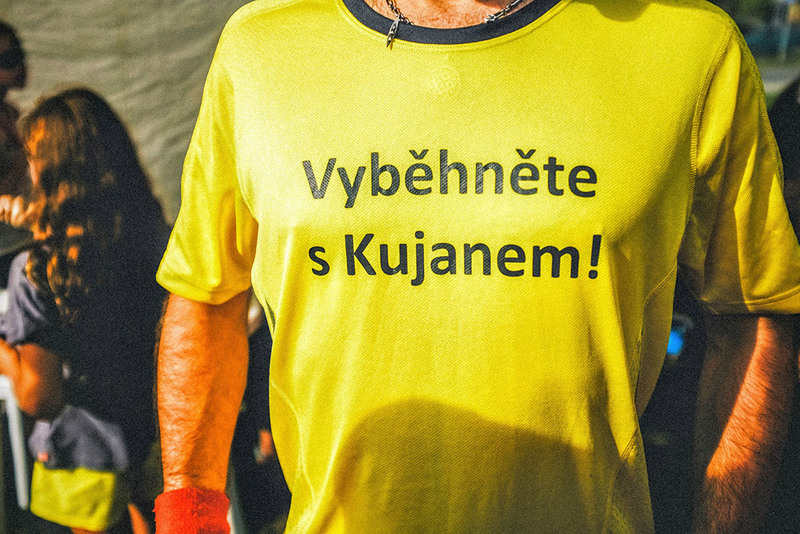 But he started intensive rehabilitation, met many handicapped people who were his inspiration and motivation. Nowadays by running, he helps handicapped athletes.